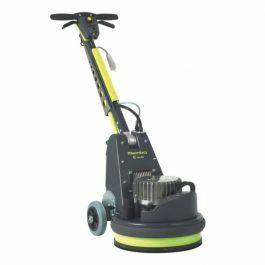 The most powerful manually operated floor stripper on the market. 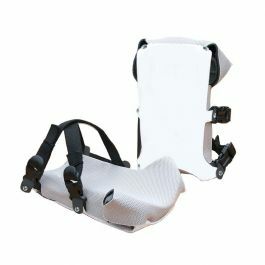 Unmatched in durable design, the Duro Stripper can tackle the most difficult jobs. 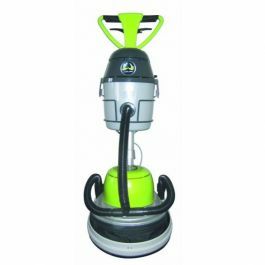 The most powerful manually operated floor stripper on the market. 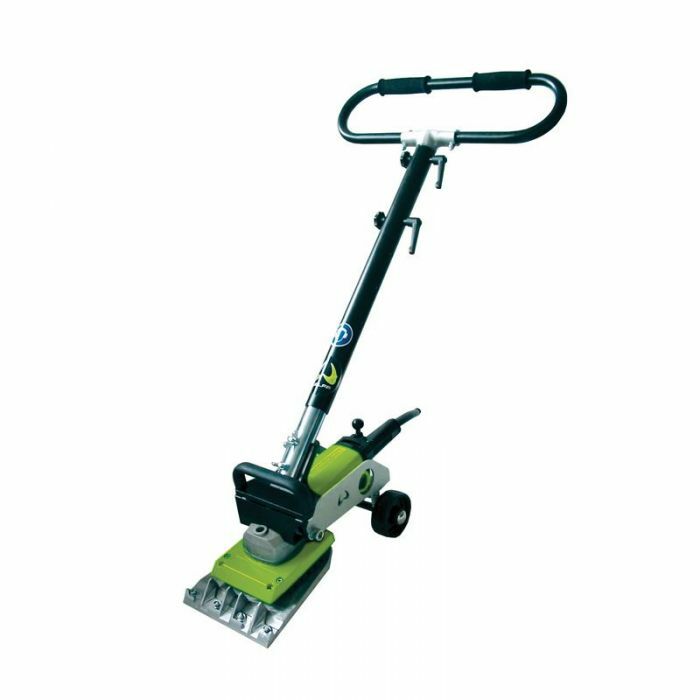 Unmatched in durable design, the Duro Stripper can tackle the most difficult jobs. 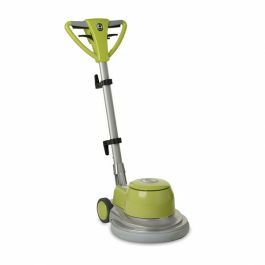 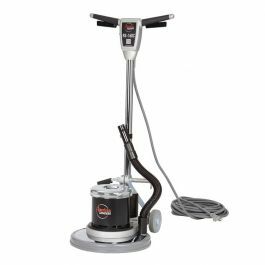 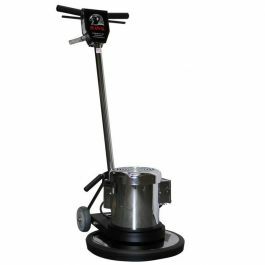 This unit can remove all types of floor coverings from wood or concrete surfaces. 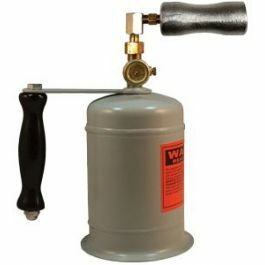 Remove the handle and use by hand for more precise work around porcelain, cabinetry, stairs, etc. 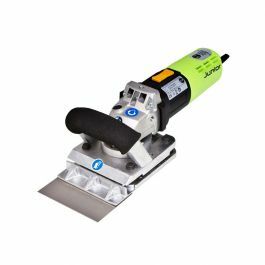 8" flat rigid; 8" x 5" flat rigid; 8" tile blade; 8" self-dicing blade and 8" flexible.